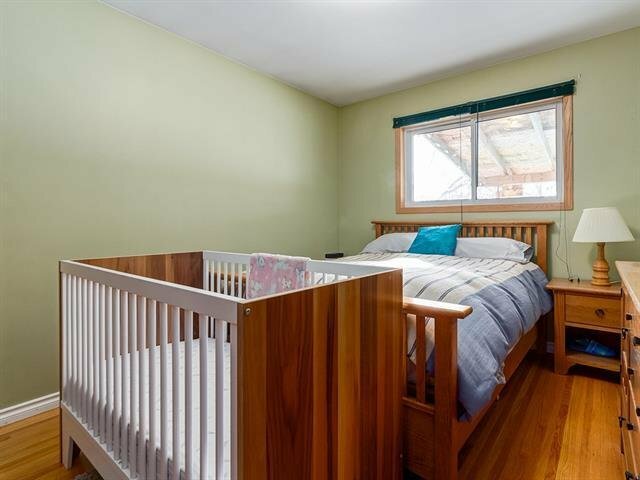 This is your opportunity to own a home in CAPITOL HILL!! 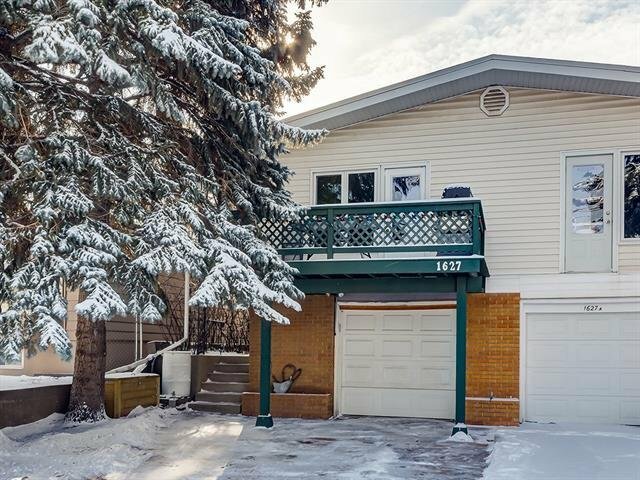 MINUTES to downtown with restaurants, shopping, city transit, U of C, SAIT, public schools and parks are all within walking distance. 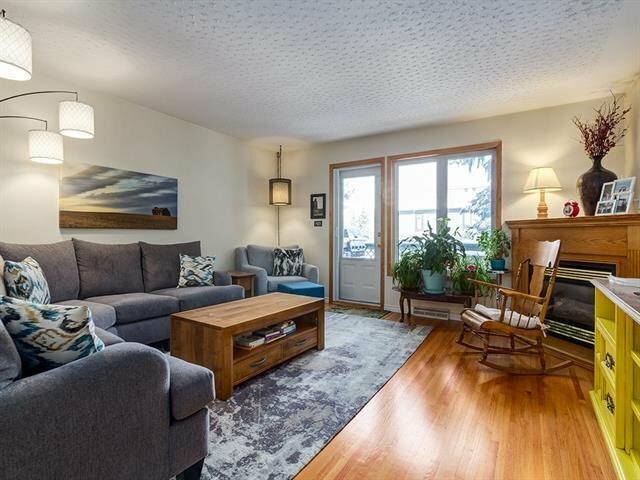 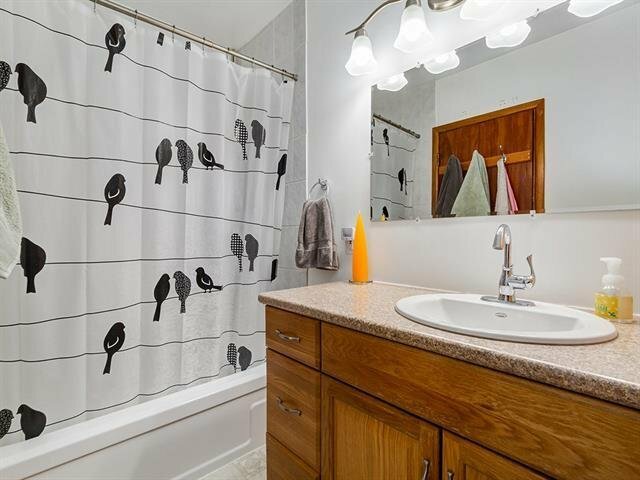 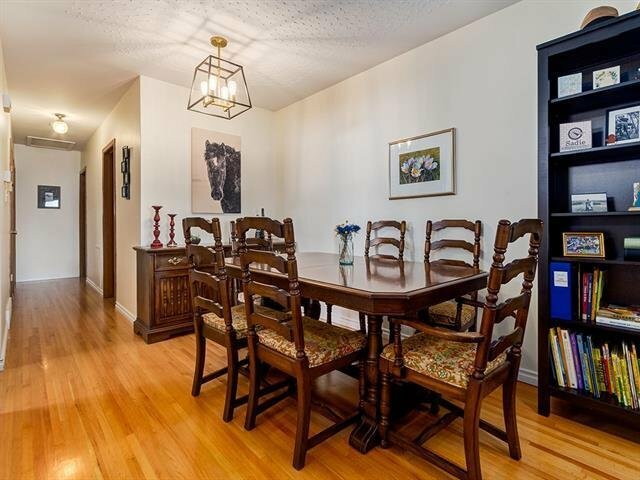 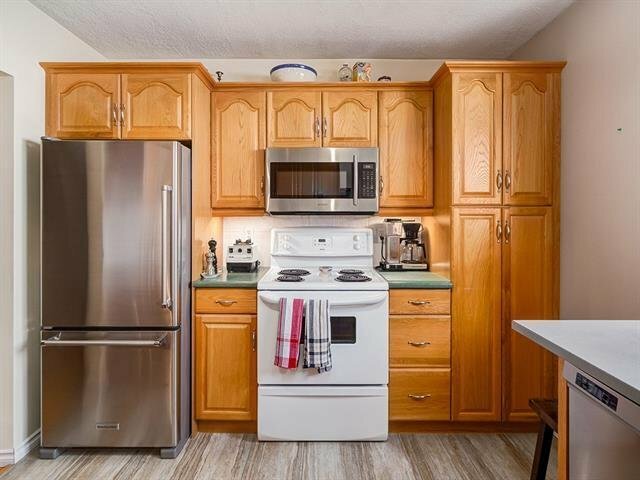 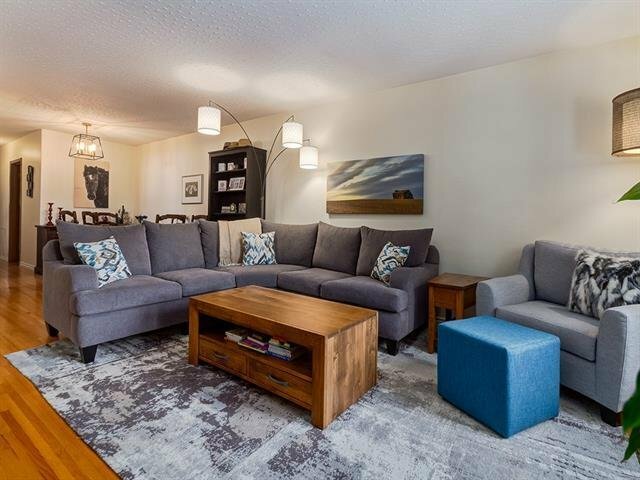 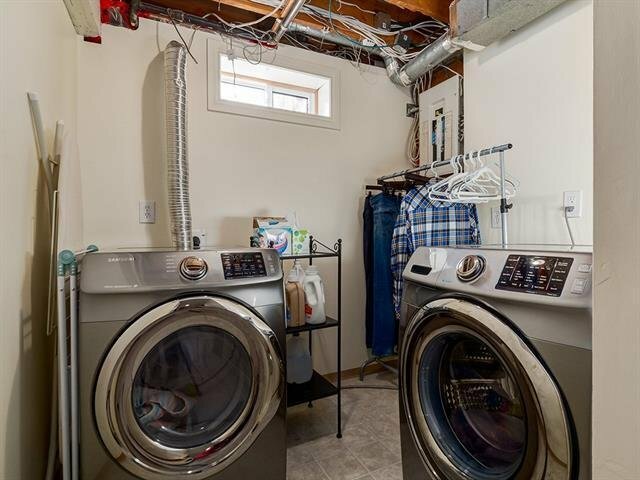 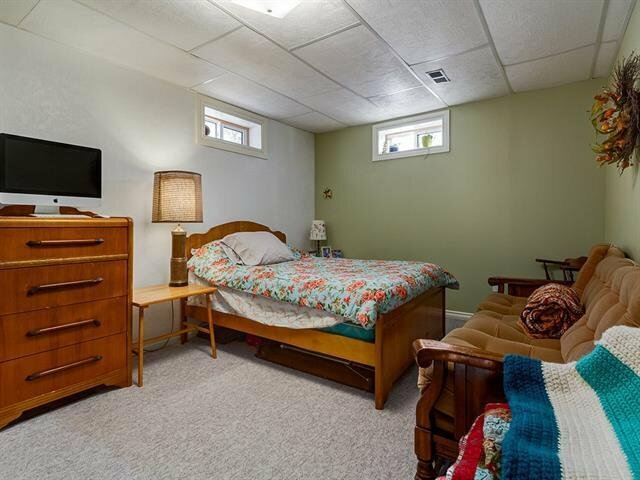 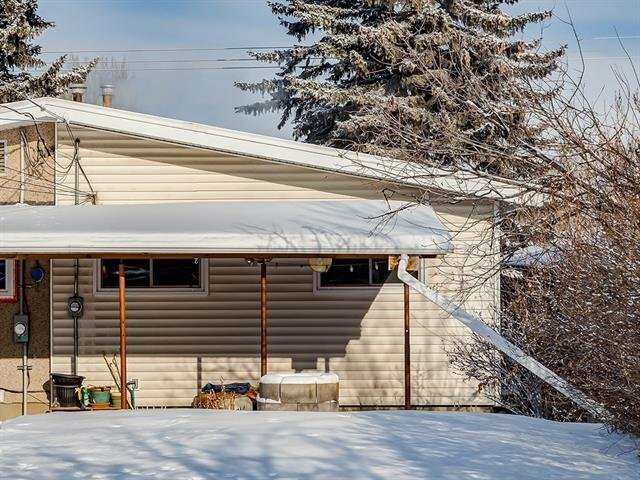 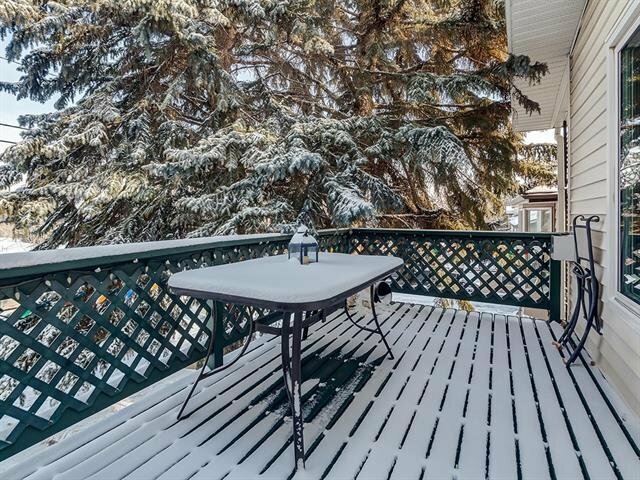 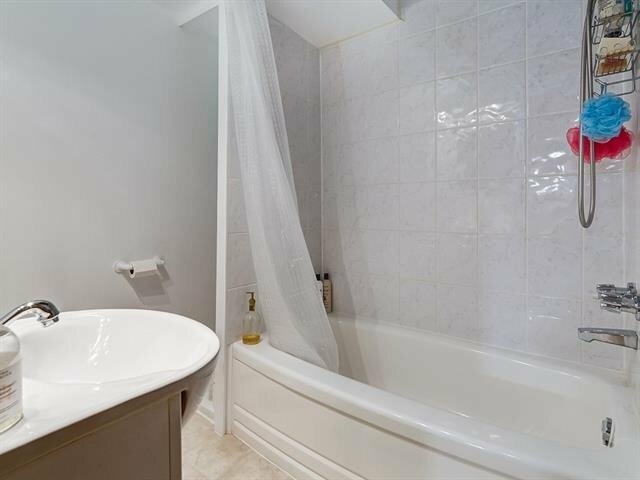 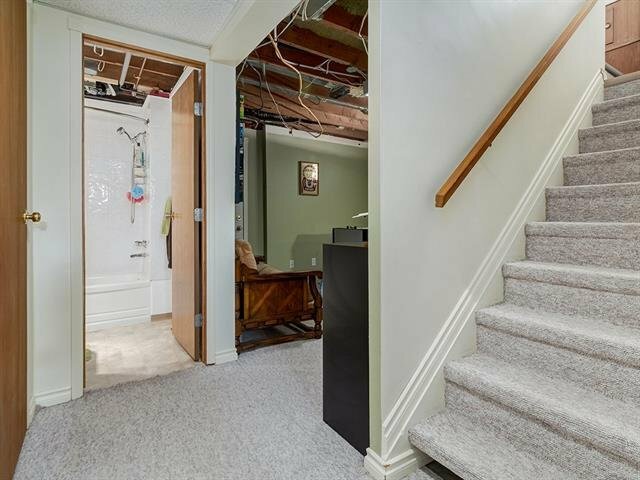 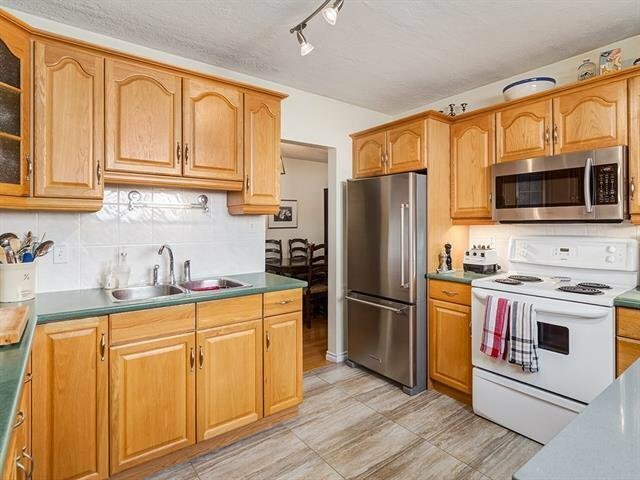 There are 2 bedrooms on the main floor, 1 bedroom on the lower level, 2 bathrooms, 2 living areas, a dining area, a cozy corner gas fireplace and much more. 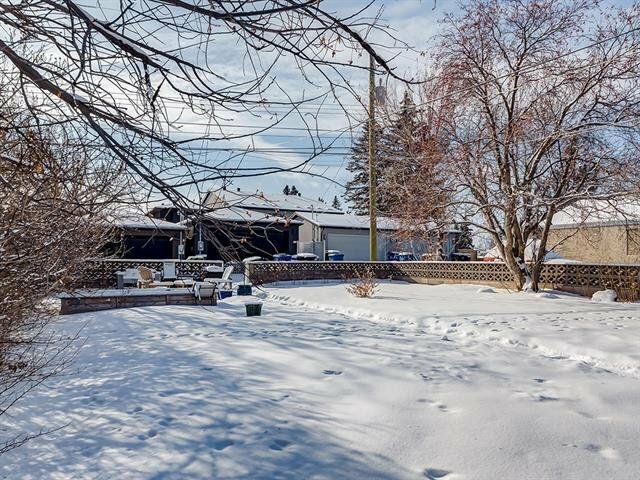 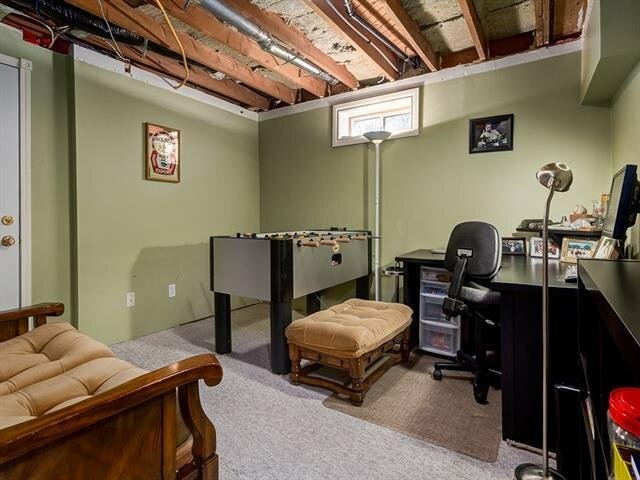 The yard is spacious, fenced, landscaped & even has room for a future double detached garage. 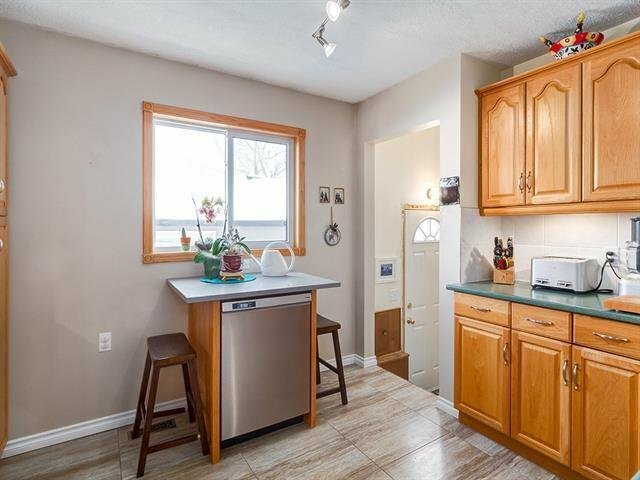 This home has incredible value and is move-in ready!! 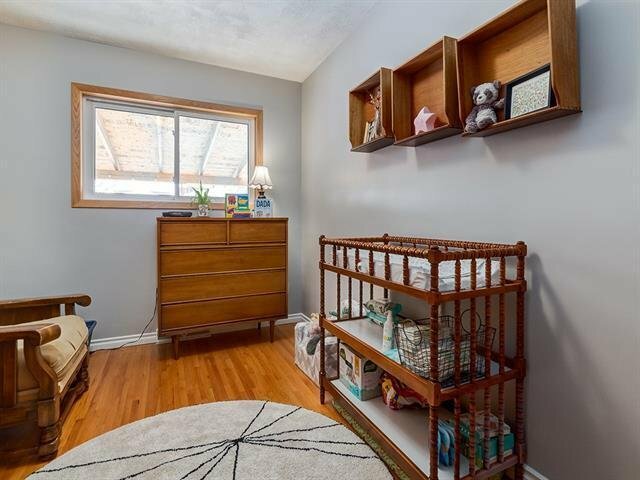 Call your favorite agent today to book a showing!